You don’t have to pay through your nose to get Android Phones that would do the basics, and more, for you. Whether you are getting it for yourself, or someone else, here are the best android phones under 20,000 Naira that you should consider buying. 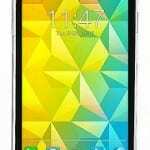 You can also visit our lineup of Cheap Android Phones for more inspiration. Already unlocked for use with any network worldwide, the Leagoo KIICAA Power at a price of around 18,990 Naira just manages to keep things under 20,000 Naira mark. For that, the device offers a modest 2GB RAM married to an internal storage space of 16GB. It goes on to pack a CPU of MTK6580A build. It is reported that this processing unit can clock up to 1.3GHz. On the front of the device is a 5.0-inch screen with 1280 x 720 resolution. Just above the screen is a 5MP camera. On the back of the same device is not just an 8MP camera with its LED flash but a fingerprint scanner too. Running the Android 7.0 Nougat out of the box, the device will use up to two SIMs at once and be powered by a massive 4000mAh battery. 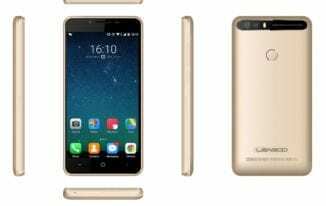 The Leagoo KIICAA Power is probably the best Android phone you can buy at under 20,000 Naira. Freetel has been stunning with a number of midrange and entry-level introductions, much like they have also done with the Ice 2. 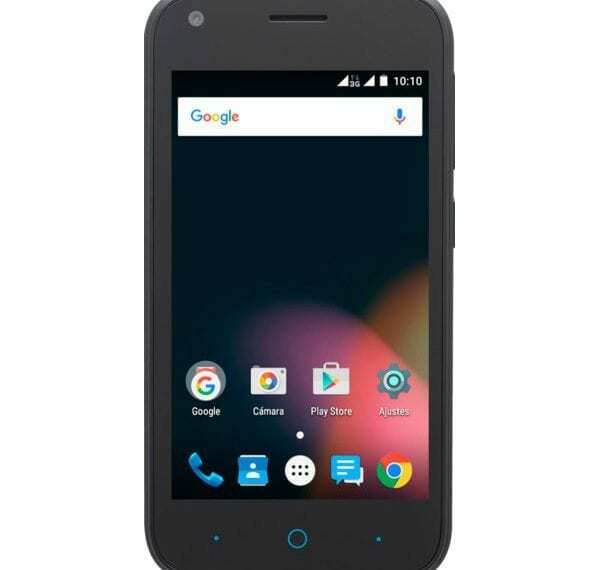 If you are interested in buying one of the best Android phones under 20,000 Naira, the Freetel Ice 2 meets that mark with a price of around 15,000 Naira. Simply, this is the offering that brings a 4-inch touchscreen to the table. Under that touchscreen is an 8GB internal storage space that can be expanded as the user sees fit. 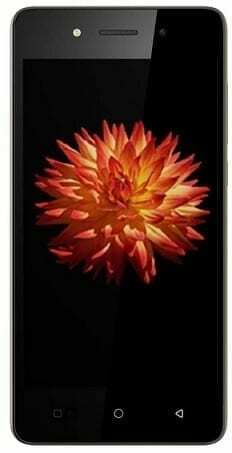 A dual-core processor which can clock up to 1.2GHz is also on board, featuring alongside 1GB RAM processing memory. Improving on that, this unit offers the user Android 7 Nougat experience out of the box. Finally, a pairing of a 0.3MP front shooter and a 2MP back snapper completes the run for this unit. Did we mention support for dual SIM and a 1350mAh Li-ion battery? Of course, it will be unusual to have a list of best Android phones under 20,000 Naira in Nigeria without having Tecno, one of the most popular brands in Nigeria represented. Coming at a price of around 17,000 Naira, the Tecno W1 features a decent 4.5-inch Display. 1GB RAM also means it should run more smoothly than some smartphones on this list. It has Android 7.0 Nougat preloaded, the unit carries a 2MP sensor on the back and a 0.3MP snapper on the front. A 1800mAh battery supplies the power that keeps it running on a quad-core. This CPU has an 8GB internal storage unit as its neighbour. 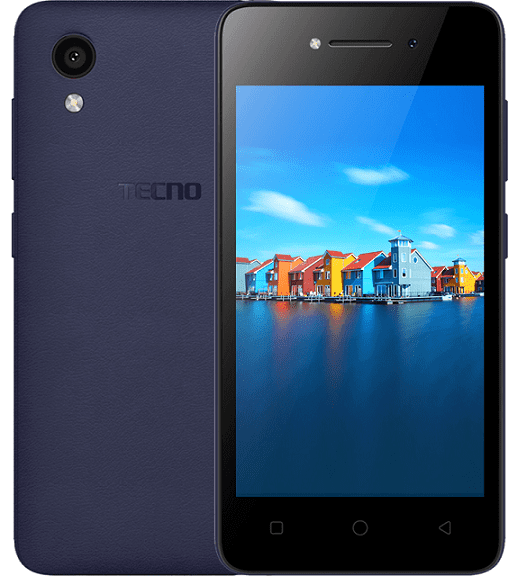 At a price of around 19,000 Naira, the Tecno W2 is another smartphone from Tecno that meets the mark for best Android phones under 20,000 Naira. It sports a 4.5-inch Display, but runs on Android 6.0 (Marshmallow). 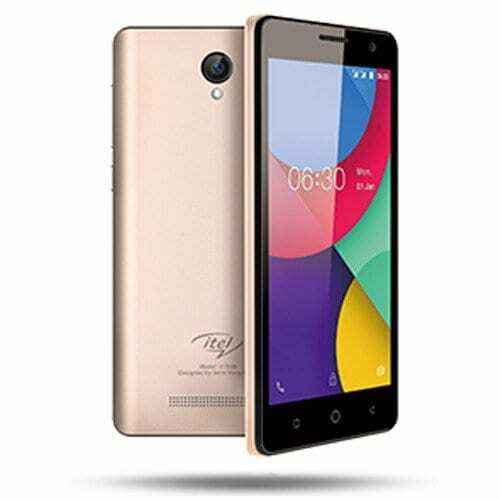 Itel makes this list with its A11 offering. Coming in at about 14,000 Naira, the Itel A11 is another modest Android phone you can by at under 20,000 Naira. Above the 4-inch screen is a front-facing camera rated at 0.3MP. There is no gainsaying this won’t be a great unit for taking the best selfies, but it would get the job done. The back is improved though, carrying as much as 2MP on the sensor. Under the hood, one will find out that a 512MB CPU is at the heart of operations. This CPU is paired with a quad-core processor that does 1.2GHz on frequency scales. Storage needs are taken care of by the 8GB internal storage memory which can be expanded as the user sees fit. 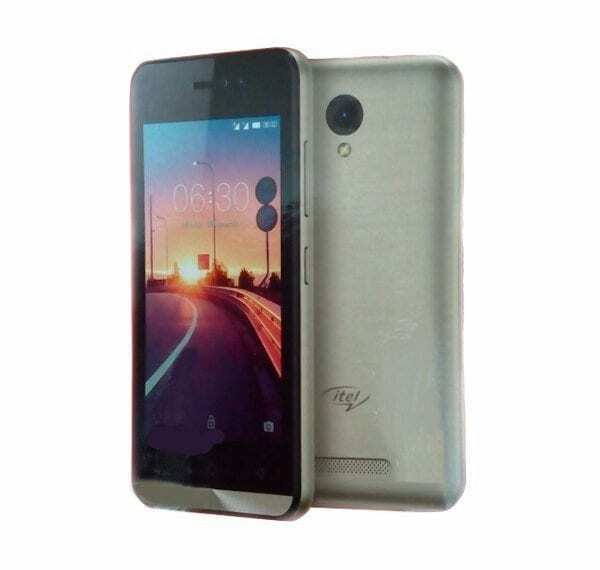 Itel really has has a lot of focus on the Android Phones under 20,000 Naira as this is yet another offering. 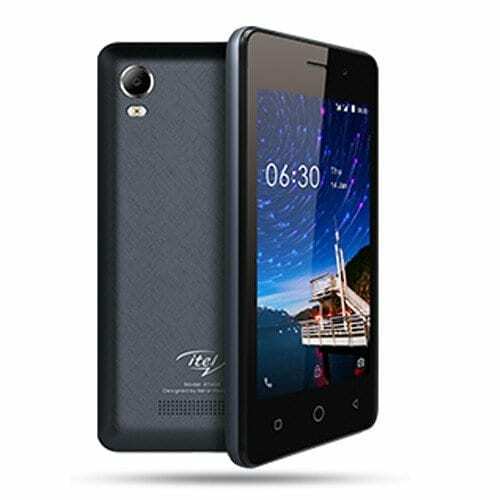 Improving on the 1408, Itel 1508 brought much-needed changes to the entry-level and lower midrange markets. This, it did by stepping up some features. On that front, we now have 5 inches of screen under which can be found a bigger 2100mAh battery. The CPU and memory configurations didn’t change though, staying at 512MB RAM and 8GB respectively. Still carrying support for dual SIMs, we would have loved to get higher than Android 5.1 Lollipop on the device. The ZTE Blade L110 might not be so easy on the eyes, but it gets the job done under the hood. Speaking of under the hood, that is where we find specs such as the 512MB of RAM on 4GB of internal storage space. While users will have to make do with that RAM, space could be bumped up with an external storage media. Then again the price is just 12,500 Naira. 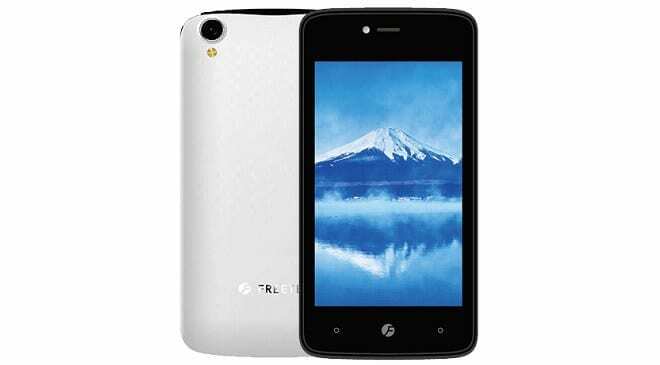 The device supports 3G and uses a quad-core processor (1.3Ghz) to speed up operations. What we might not like here is the fact that it has just Android 5.1 Lollipop on it. You could perhaps forget that if you are getting the phone for an entry-level user. They will even appreciate the 2MP selfie snapper and 4MP main camera units more. 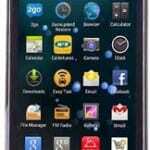 Those are the best android phones under 20,000 Naira in Nigeria right now. 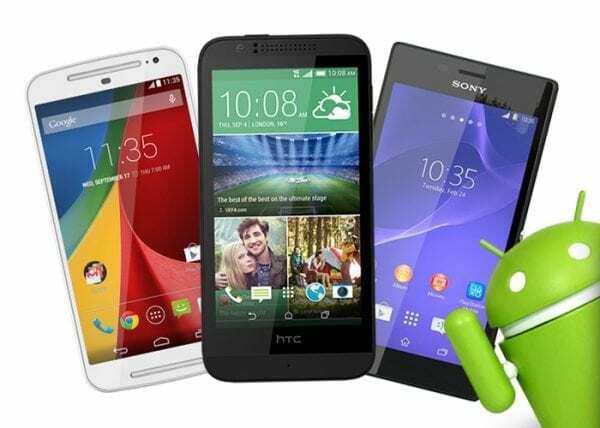 Android phones under 20,000 Naira often comes with loads of tradeoffs, so do not expect them to perform as good at the midrange and highend models. We suppose you will be eyeing one of these phones already. Tell us which one in the comments section.